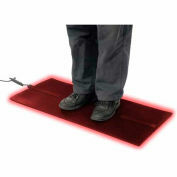 With its incomparable strength and comfort, Workers-Delight is by far the best investment for a safer environment. 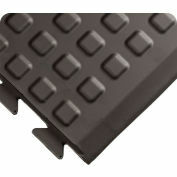 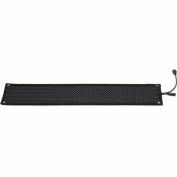 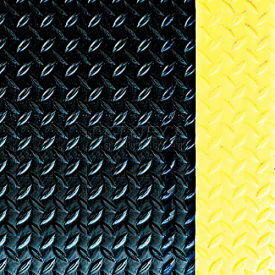 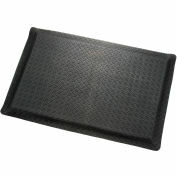 Deck plate surface fused to a patented Zedlan high-grade foam backing offers comfort and durability. 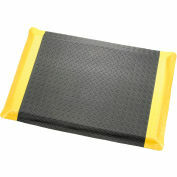 Highly energized Zedlan sponge combines softness and resilience for exceptional relief. 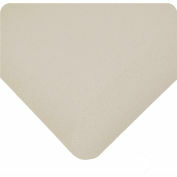 Resistant to most common fluids and chemicals. 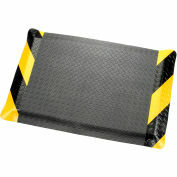 Heavy duty, slip-resistant surface tolerates cart traffic. 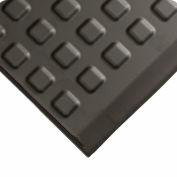 Beveled edges and rounded corners. 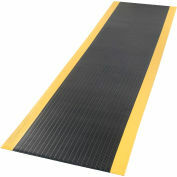 7/8" thick provides 25% more comfort. 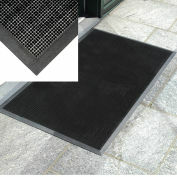 20% recycled content.